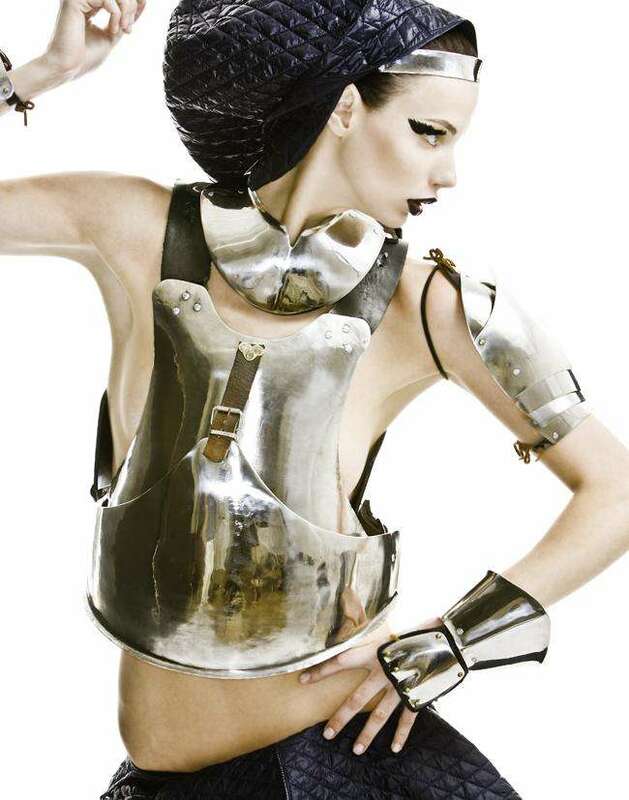 With the sad news of one of the great fashion designers leaving us, I present to you these 12 Alexander McQueen armor inspirations to not just mourn his loss but celebrate his achievements. Last year, McQueen released a cutting edge collection in which the men's suits looked as if they were full pieces of armor. Though many have attempted to create similar styles in the past it was only through McQueen’s innovation and daring that he was able to perfect such a bold idea. So please have a look through these 12 Alexander McQueen armor inspirations and remember the man for the great artist he was.